When you peek behind the curtain at TBH Creative, you'll find a team of learners and doers... a group of talented, passionate marketers... perhaps most importantly, you'll find people with a genuine passion for creating success for the customers and brands we represent. Since 2004, we have designed and developed over 500 websites and worked on countless digital marketing projects. Along the way, we have built strong relationships with each client and worked hard to make the web more of a strategic and welcoming place for information seekers. TBH Creative is a small, fast-paced business and we all wear multiple hats. While the job title for this opening is officially Digital Marketing Assistant it could also be Customer Service Representative... Website Maintenance Guru... Project Coordinator... you get the idea! We need someone who can step in and handle a variety of marketing and administrative needs. Someone who is excited about the opportunity to learn and grow and make an impact. Read on to learn more about this opportunity with TBH Creative. We can't wait to add a new team member full of energy and determination inside these yellow walls. We are a team of self-starting, excellence-demanding, coffee-loving individuals that take pride in our work and in each other. 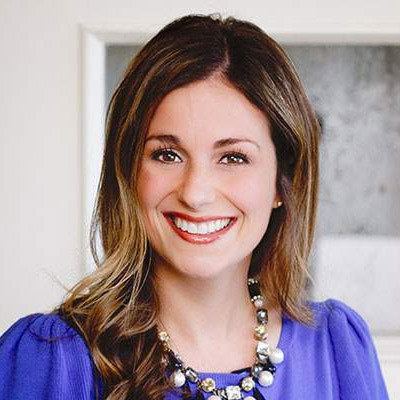 We are proud of our accomplishments as a team and, by adding a new team member, we hope to keep that forward momentum strong. 1. We take pride in our work and in each other. We are not a "who's fault is it?" group of people. Through collaboration and teachable moments, you'll be joining a tight-knit crew who has each other's backs but also holds each other to the high standards for which we are known. When someone promises you something, you should be able to trust that they'll be true to their word, right? We think so too. This concept is rooted in the core of our business and touches each and every thing that we do. 3. Excellence is our standard. Our projects are built on well-defined strategy and each of us works hard to ensure that all components from design through coding adhere to that strategy. That requires a strong attention to detail and we expect that from every member of our team. Do you relish the satisfaction of catching a last-minute edit before a campaign goes live? When you're doing a final QA before sending a project to clients, do you feel pride welling up within you at this incredible accomplishment? If you thrive in those moments - when passion, commitment, and creativity intersect - you may just be our missing puzzle piece. The ideal candidate will be a self-starter and good communicator. We are looking for someone who has the ability to wear multiple hats, strives for excellence, and is looking for a daily opportunity to learn and grow. My internship with TBH far exceeded my expectations. I immediately felt like I was a part of a team, not an internship program. The exciting, fast-paced environment kept me on my toes at all times. I can't believe how much I learned about the world of digital marketing in just two months. I started TBH Creative in 2004 and have not looked back ever since. I love digital marketing from the coding of websites to the design details to the strategy behind it all and mostly for the results we can offer to the businesses we represent. I enjoy coming to work because of the great projects we work on, the challenges we get to solve, and the people that surround me. I have never experienced a work environment quite like the one at TBH Creative. Learning is encouraged. Leadership finds value in (and plays to) your strengths and supports you as you grow in your wheelhouse. Everyone has high expectations of themselves and each other, and the support system is incredible. 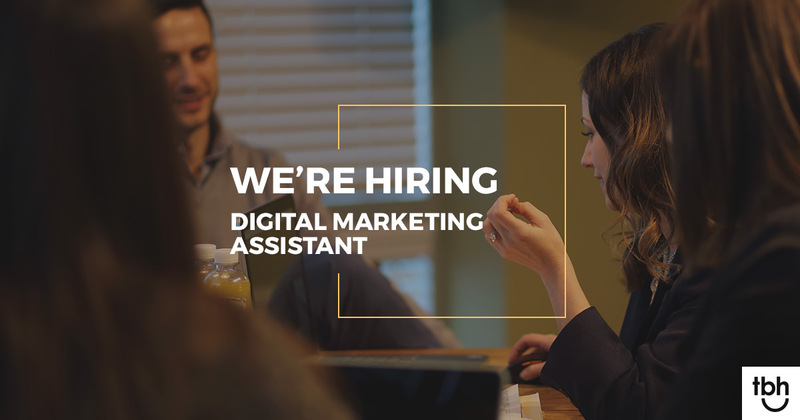 If you are an over-achiever looking to grow-by-doing in an exciting and challenging position, we encourage you to apply for the Digital Marketing Assistant position. We are now accepting applications online, and can't wait to get to know you!